All Keymar homes currently listed for sale in Keymar as of 04/23/2019 are shown below. You can change the search criteria at any time by pressing the 'Change Search' button below. If you have any questions or you would like more information about any Keymar homes for sale or other Keymar real estate, please contact us and one of our knowledgeable Keymar REALTORS® would be pleased to assist you. "REDUCED! 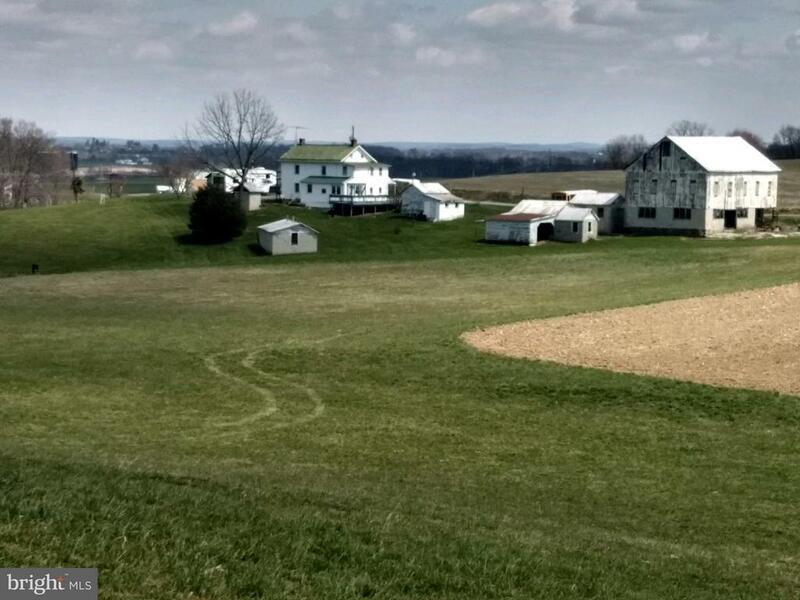 Your chance to own 204 acres of prime farm real estate in Frederick County! Farm consists of 8 separately deeded contiguous parcels WITH ALL DEVELOPMENT RIGHTS INTACT. Update: Seller has applied for MALPF. Ranks VERY HIGH on criteria for preservation funding. Buyer can also use Frederick County Critical Farms program to provide up to 51% of purchase price! Using Critical Farms financing INCREASES your ranking to receive MALPF funding. PLUS, 1 floating acre is not included in the preservation. You can use it as a building lot, See disclosures for subdivision possibilities. Estate sale. As Is." "Approx. 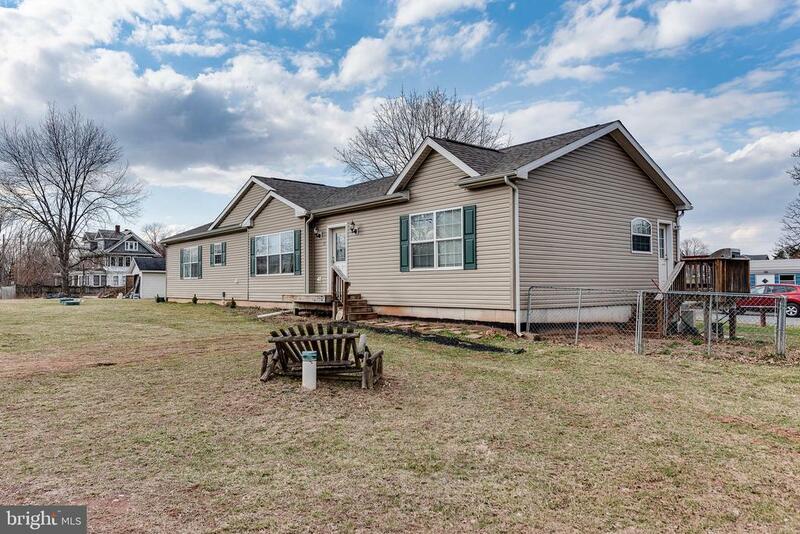 188 acres, pond, 3 tenant homes (#1 - renovated, 3 bdrms & renovated, #2 - 4 bdrms, #3 - 2 bdrms), fenced pastures w/water, run-in sheds, Dutch barn on site of historical significance to MD Thoroughbred Racing. Property sold As-Is." "Beautiful, custom home located on 25.01 acres in a private setting with gorgeous stone entrance! 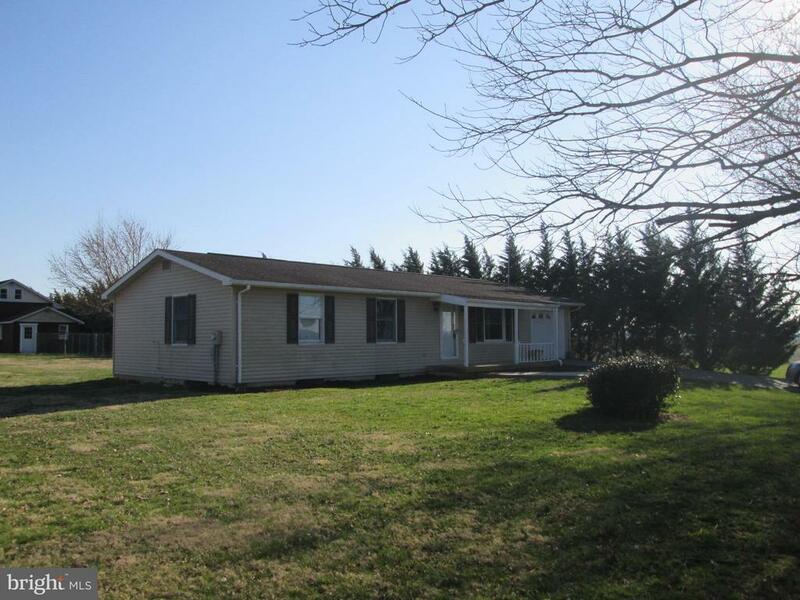 This home includes every feature imaginable and offers beautiful pasture and mountain views. The main level of this home showcases a great open floor plan, family room with massive gas stone fireplace and separate formal dining room. Your inner chef is sure to be delighted by the gourmet kitchen with the stunning cherry cabinets, granite countertops and double oven. The kitchen is sure to be the heart of the home with the large stone breakfast bar which is perfect for entertaining! Also located on the main level is the spacious owner~s suite including dual walk-in closets and private bathroom with soaking tub, spa shower and double vanities! On the upper level of the home you will find 4 additional bedrooms and 2 full baths.This home also includes a fully finished walkout basement that is the perfect layout for a private in-law suite! Managing this home will be a breeze with the central vacuum system and 2 laundry rooms, one on main and another on the upper level. The basement includes a second kitchen, family room with beautiful stone fireplace, steam room and more! The best place to enjoy the views this property has to offer is on the large wrap around porch which is equipped with grand stone columns, recessed lighting and sound system. The property also offers a 24x40 storage shed/barn. Also, 24x40 heated tandem garage/ workshop with large garage door perfect for storing large equipment. Both of these buildings are equipped with electric service that is run separate from the house." "DRASTICALLY REDUCED. 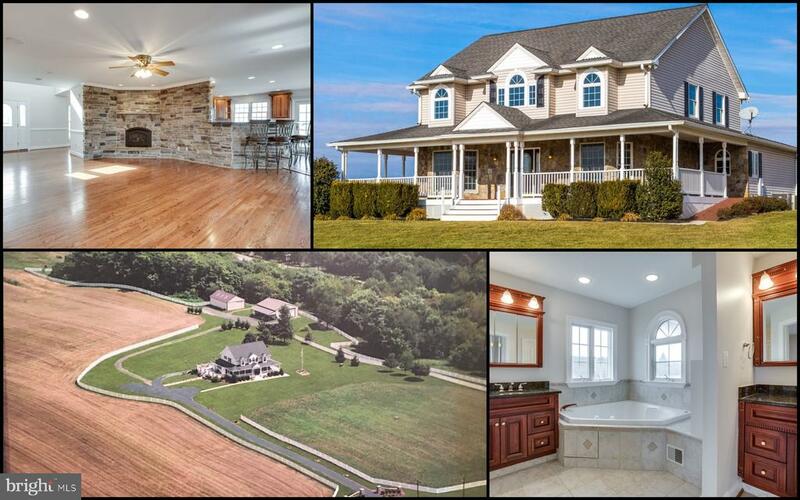 Live the good life on this gorgeous piece of prime Carroll County farmland! 3 parcels totaling 31+ acres. Beautifully updated 1900's farmhouse features wrap around porch with exterior lighting, fenced area, huge country kitchen with granite countertops and porcelain floor tile, full bath with washer/dryer on main level, living room, 3 bedrooms on 2nd floor featuring cherry wood flooring, transom windows, full bath with charming claw foot tub and a dressing room that you wow you! Exterior features include a bank barn and a huge detached garage includes a hydraulic lift and plenty of storage.BONUS! 2 additional separately deeded lots (5.29 ac and 3.31 Ac) are INCLUDED! Both have been perked for sand mounds (verify with Carroll County). New driveway culvert, blacktop and grading recently completed." "You could have it all with this home. Seller will consider a rent to own option with acceptable offer. 4 bedrooms finished with 2 additional unfinished rooms and unfinished bath could be an in-law area or 2nd master suite. 2nd staircase for easy access off the garage. 2nd Brand New HVAC unit will convey. Extra building supplies included. Possibilities are endless. Inground pool in Full Sun with self cleaning and self chlorinating features. All situated on 1.56 acres for added privacy." "Welcome home to this 2013 rancher in the heart of Keymar. This fabulous home boasts almost 2000 sq/ft of one level living. The master bedroom has an attached full master bath complete with a shower stall and soaking tub. The kitchen boasts beautiful granite and a bar to sit at in addition to a formal dining space. The open floor plan makes the home easy access for socializing with your family or guests! Three walk in closets accompany four bedrooms. The laundry room is spacious and can double as a mud room. This is a must see!!" 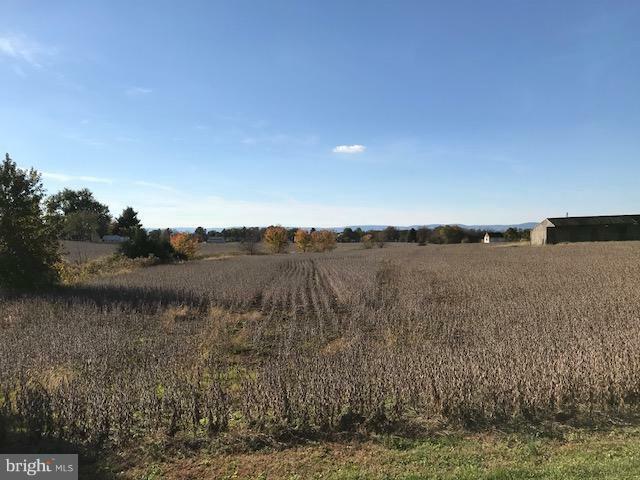 "If you have been looking for a home with some land and privacy at an affordable price, this is it! 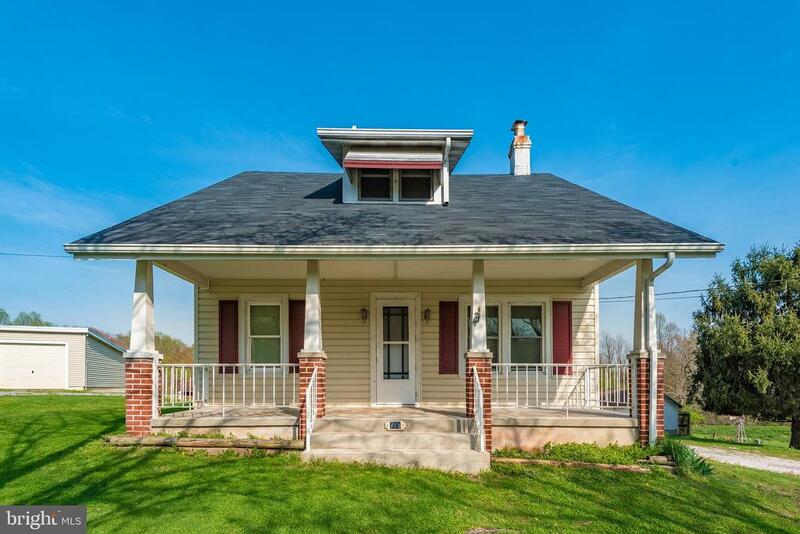 Features include: 1.04 acre lot, 1 car attached garage, 2 car oversized detached garage with an office to the side and a walk-up attic with stairs, 3 bedrooms and 2 full bath, ready to move into and so much more." "WELCOME TO THIS ADORABLE THREE BEDROOM CAPE COD NESTLED IN KEYMAR! 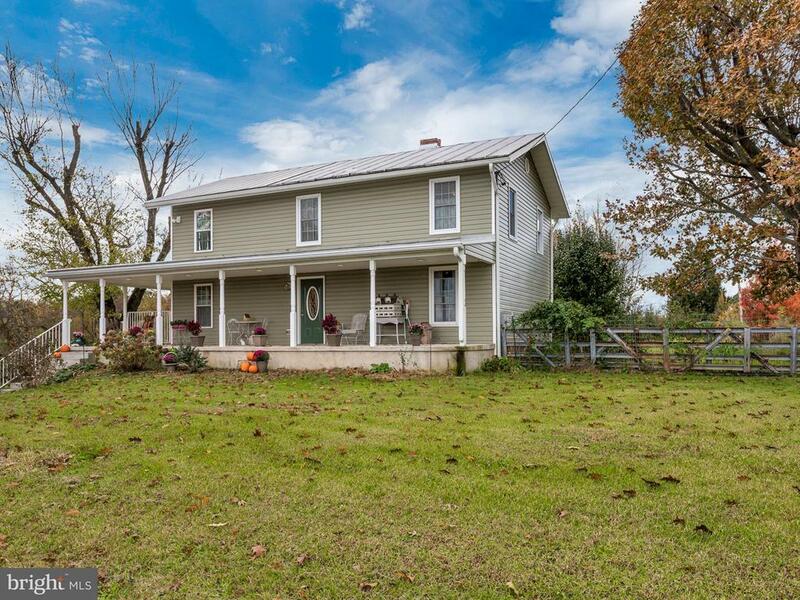 ENJOY THE COUNTRY VIEWS FROM YOUR FRONT PORCH! CIRCULAR DRIVEWAY TO THE OVERSIZED GARAGE WITH PLENTY OF STORAGE, NEWER WINDOWS & NEW ROOF IN 2017. ALSO PLEASE NOTE THAT THE LARGE WHITE BUILDING IS NOT WITH THIS PROPERTY!"